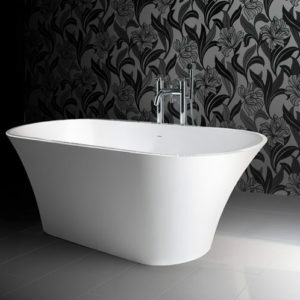 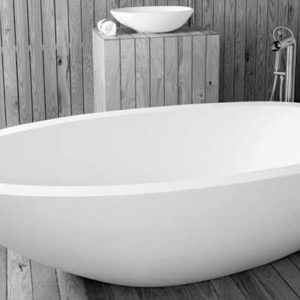 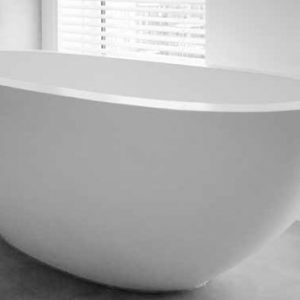 This bathtub is designed in an elegant and natural egg shape. 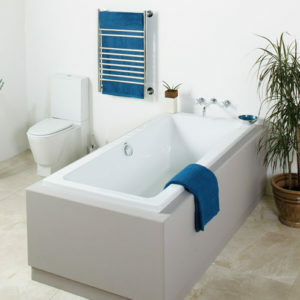 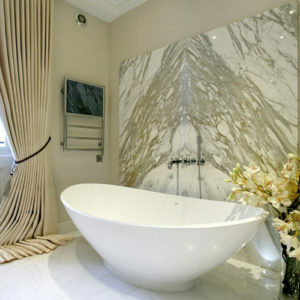 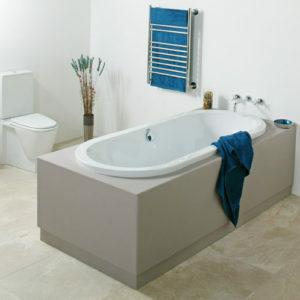 The bath is spacious enough for two people, but designed to be economical on water usages. 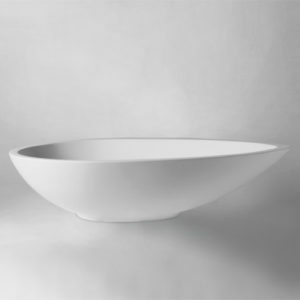 This wider 100mm rim allows a place for a wine glass for a relaxing bathing experience. 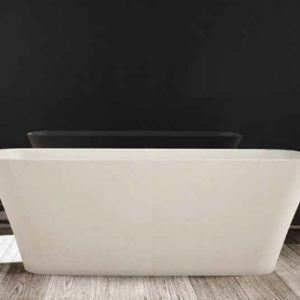 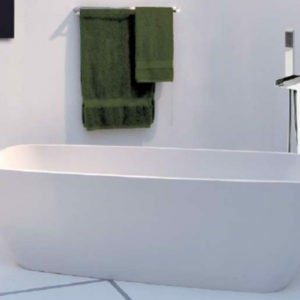 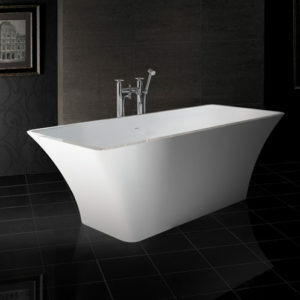 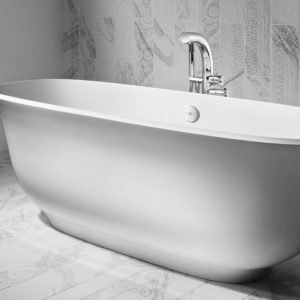 The Elaine Bathtub is accommodated with matching basins.